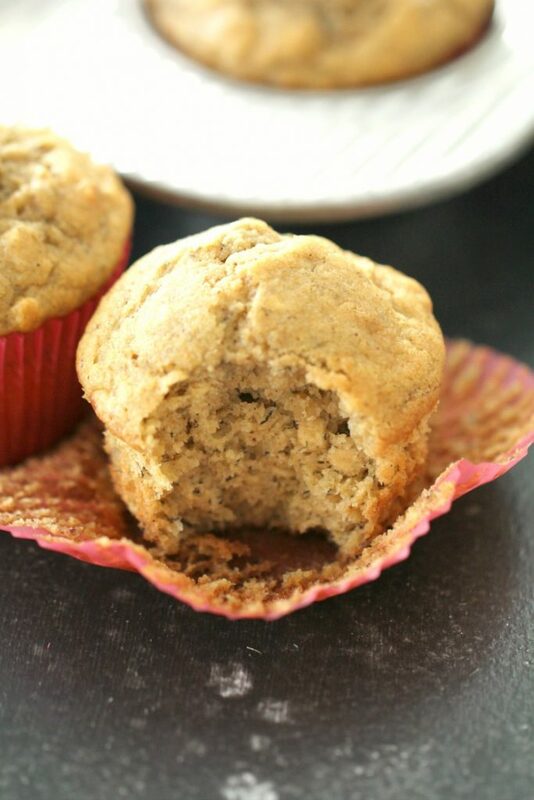 These Banana Oatmeal Muffins are perfect for a quick on-the-go breakfast, snack, or even dessert! They always turn out soft and fluffy, making them a family favorite. My youngest daughter (she’s almost 2 years old) LOVES muffins for breakfast. She wakes up each morning asking for muffins. 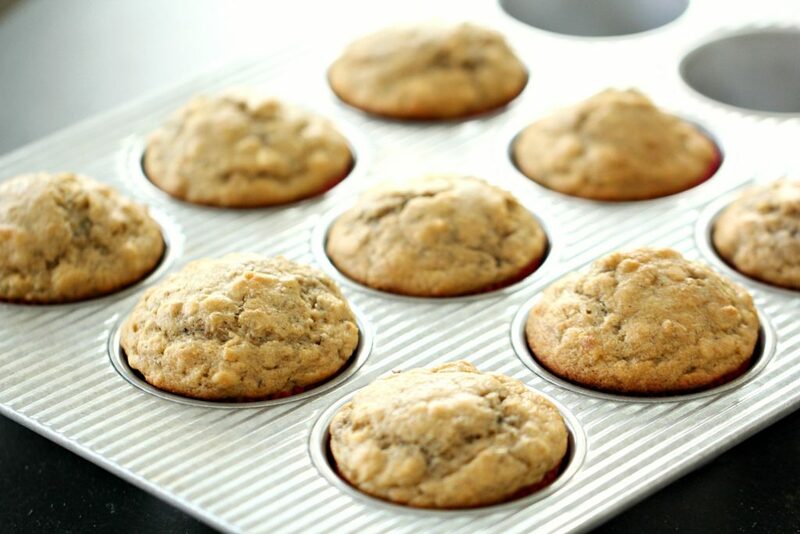 I have gotten pretty good at whipping up a batch of muffins really quick and this recipe for Banana Oatmeal Muffins is one that I keep coming back to over and over because they turn out perfect every time. I tried to make these as healthy as possible so that I can feel really good about feeding them to my family. 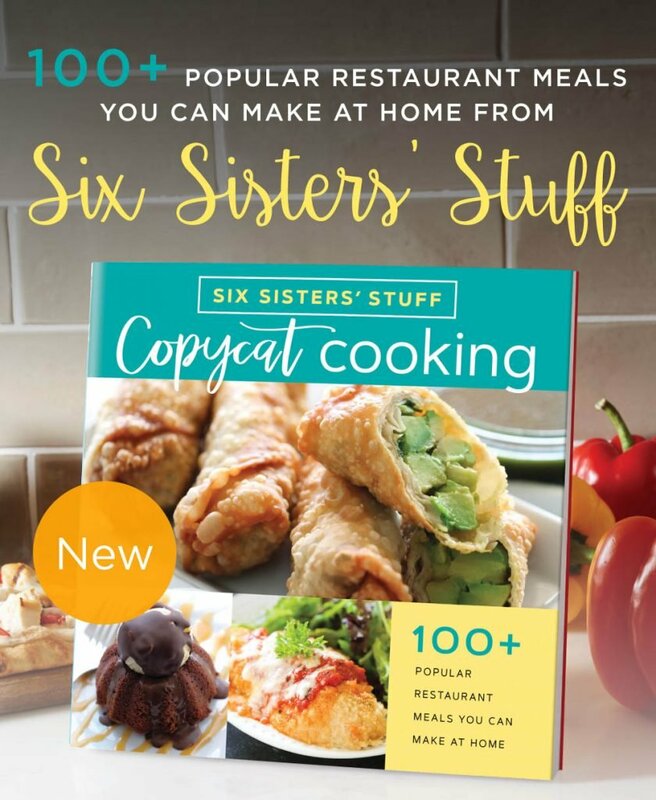 I will usually make a batch of these on Sunday night and then stick them in the freezer so that we have a quick go-to breakfast all week long! Be sure to check out all the muffins we have on our site!! After making the muffins, I will let them cool down and then I stick them in a gallon-sized resealable freezer bag. I pull them out as we need them and pop them in the microwave for about 30 seconds to warm them up. If I am really on top of my game in the morning, I will serve them with scrambled eggs and my kids have a protein-packed healthy breakfast to start their day with. Brown Paper Bag: If you have 12-24 hours before you need the ripe bananas, place them in a brown paper bag. Close the top of the bag loosely and let the ripening magic happen! Oven: Preheat oven to 300 degrees. Place unpeeled bananas on a baking sheet and bake for 15-30 minutes, checking frequently (as soon as the peels become shiny and black, they are done!). Heat brings out the fruit’s sugar, so this is a great way to get them ripe in a hurry! Microwave: Use a fork to poke through the skin of the banana a few times on each side. Place banana in the microwave for 30 seconds. Let cool for a minute and check on how soft the banana is. If it is not ripe enough, microwave for another 15-30 seconds. Try these scrambled egg muffins! 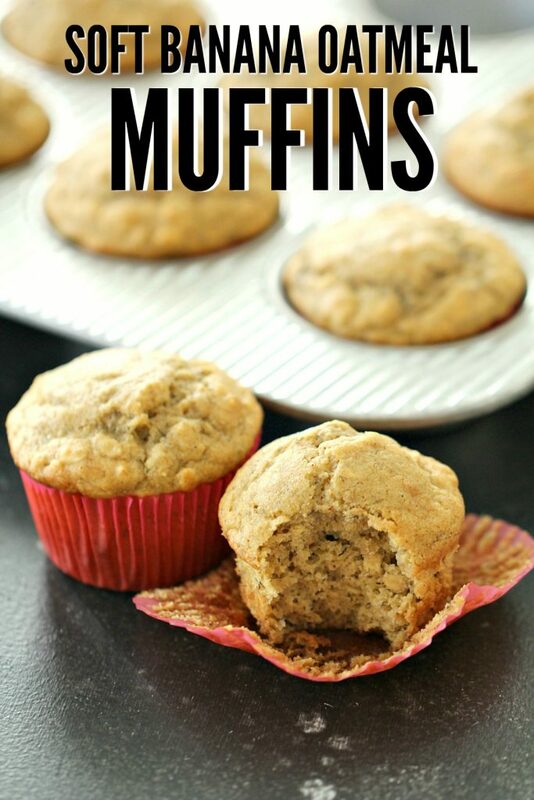 These Scrambled Egg Muffins make the perfect side dish for these banana muffins! In a large bowl, combine flour, oats, sugar, baking powder, soda, salt, cinnamon, and nutmeg. In a separate bowl, beat the egg lightly. Stir in the milk, applesauce, and vanilla. Add the mashed banana, and combine thoroughly. Line a 12-cup muffin tin with paper bake cups, and divide the batter among them. Bake at 400 degrees for 18 to 20 minutes. What if u dont have applesauce?can you just simply leave it out? A good substitute for applesauce in baking is nonfat plain yogurt.